We are your local aircon and gas heating experts! For several years, we have been offering high quality services to our clients with outmost professionalism and expertise. We install, repair and service air conditioner units in North Shore in suburbs such as Chatswood, Mosman, North Sydney, Killara, French Forest and Hornsby. Quick and easy to operate. 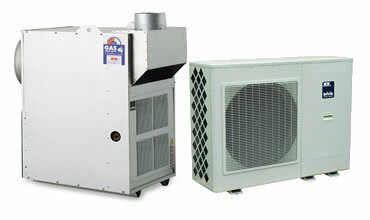 Split systems heat or cool spaces very quickly giving comfort to you and your family. The system is also incredibly easy to control with a remote. You do not have to move to have the right temperatures in your house. This is a good choice for you if you want to warm or cool air only in the specific spaces. It is also cheaper compared to a ducted air conditioning system since it requires less labor costs, it is quicker and more affordable to install. Ducted gas heating heats your whole home, delivering lovely warm air through unobtrusive vents in the ceiling or floor.Itprovides instant warmth that won’t dry out your eyes. 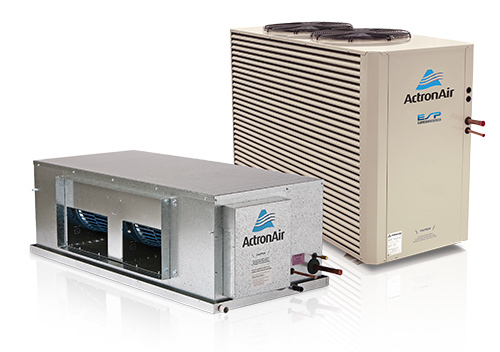 We understand that air conditioning maintenance and installation can be a complex process. That’s the reason we have dedicated our time and expertise to ensure that your home or office is fitted with fine and the professional air conditioning equipment at very affordable costs. 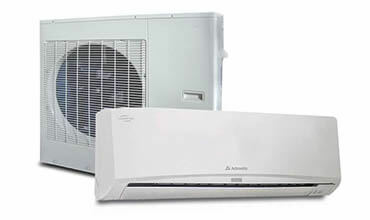 All of our professional are certified with over 25 years of experience with air conditioning systems. 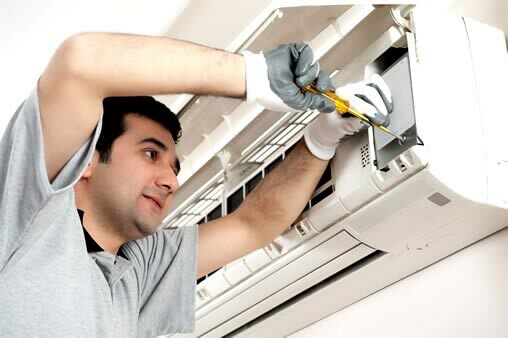 – Repairs and servicing of air conditioning systems. – Installation of gas heaters. Over 25 years experience in the HVAC industry, North Shore Air Conditioning is the expert at climate control for residential and commercial clients.